Today, the inimitable Hideo Kojima turns 55. Best known for his work on the Metal Gear franchise, Kojima is now working in collaboration with SCE on his much-anticipated upcoming project, Death Stranding. To celebrate the birthday of one of the pioneers of contemporary game design, let’s examine exactly how Kojima has continuously pushed the boundaries of video game storytelling in order to positively influence the ways in which games are directed. Born in 1963, Kojima was the youngest of three children. His family watched movies every single day, which he commented on in a 2014 interview with The Guardian, stating that he “wasn’t allowed to go to bed till the film had finished.” Now, on top of directing video games, Kojima regularly writes about film for Rolling Stone; however, that’s not what we’re going to talk about here. It is the influence that film, and other kinds of creative media, have had on Kojima in relation to how he has approached games development that has made him an iconic auteur in the games industry. Hideo Kojima has been working in the games industry for over thirty years now, and he has not ceased to invent and innovate yet. Widely accredited as the father of the stealth genre, Kojima’s first Metal Gear game didn’t only help to create a genre—it helped to create an entire new range of mechanics. 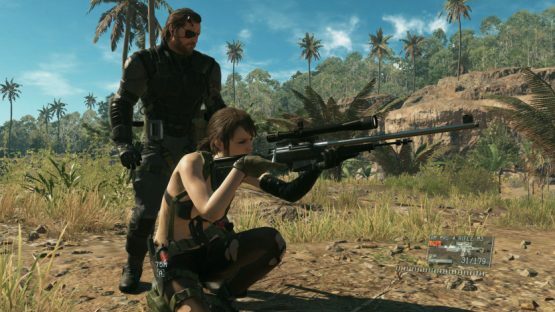 Almost every single action game released nowadays features stealth as a means of avoiding unwanted combat encounters thanks to Metal Gear and its successors, which laid the foundations for stealth’s transition from purely a genre into a necessary mechanic. The reason you can crouch behind a wall to avoid being seen, or jump onto a platform when somebody isn’t looking, is because of Kojima’s unwavering innovation and dedication to creating something new. Influenced by classic films, particularly The Great Escape, Kojima sought to push games in new directions. It is important to understand that, although there are myriad genres that he didn’t create, his creation of the stealth genre pushed other people to strive to ideate their own generic concepts. By successfully creating a genre tied so closely to interactivity so early in the history of games development, Kojima highlighted that with this new medium came the possibility of a range of brand new genres. If you don’t see the pain, you can’t understand what you’ve done, and you’ll pass through battles without taking responsibility for your actions. I don’t want to ignore that. I want players to think, even if it’s just a little, about what violence and war are. This was perhaps the kind of idea which eventually led to the theory of ludonarrative dissonance, which examines the balance between gameplay and narrative. In some games, the player can kill 1,000 enemies without even considering the implications of their vicarious actions. However, Kojima sees this fact as an opportunity to teach people about things that would otherwise be intangible for them, like serious violence and the nature of war. The games industry as a whole was quick to recognize the strides Kojima was making in relation to cementing video games as a form that possessed real gravity in terms of its capabilities to provide social commentary and critique. Before long, games across the board began to use their interactive medium as a unique affordance over other kinds of media, like film, and TV. Suddenly, it was recognized that games could inherently possess the ability to examine all kinds of intellectual subjects, with a particular inclination towards the examination of heavy philosophical doctrines. Now, with Kojima’s new project on the horizon, it seems that the 55-year-old is set to push the boundaries of storytelling yet again. 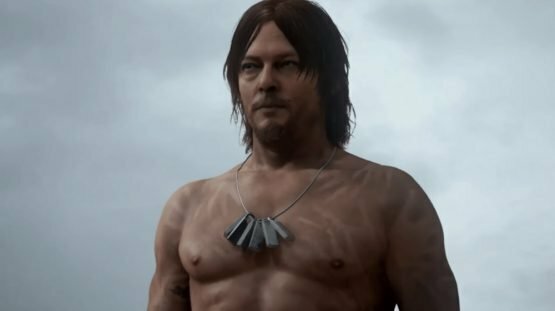 Death Stranding, which stars Norman Reedus, is of an enigmatic nature, to say the least. However, Kojima has proved himself to be a master of manipulating ambiguity in order to convey meaning thus far, and it is likely that Death Stranding will be in the same vein as his previous experimentation with minimalistic storytelling. The E3 trailer was a nine-minute cinematic, after all, hinting at the possibility that this could be his most ambitious project to date. One thing is for certain: Death Stranding, when it does eventually release, will challenge players to think about all kinds of things, in the same way that his previous games have sought to make people think “about what violence and war are.” The thing about Hideo Kojima is that he never ceases to succeed in making people reflect on what is happening in his games. By creating the kinds of stories that one could expect from a film or a novel, and tying them to an interactive medium, like video games, he attaches a lot of significance to the role of the player, which makes them feel responsible for the actions of the character they play through. 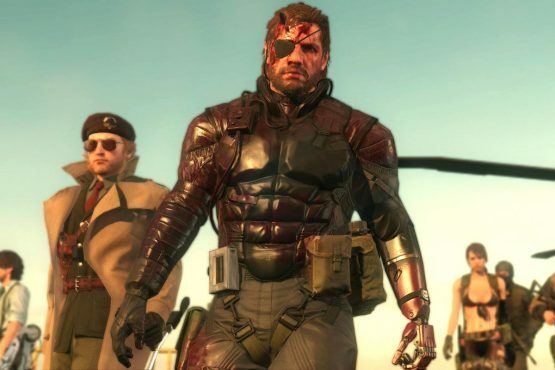 Even if he has not been directly involved with the projects, it is thanks to Hideo Kojima, at least partially, that we have some of the greatest games of all time. I have to say, even though I received this award, let me state that I will not retire. I will continue to create games as long as I live. If those are not the words of someone with an insatiable passion to create, then I’m not sure what are. Happy birthday to Hideo Kojima, one of the most valued and important creators that storytelling has ever known.